Adobe will end support for four Creative SDK components (the Image Editor UI, Color UI, Market Browser, and Labs) in November 2017, and these components will not be included in the new version of the Creative SDK. -The Image Editor UI, Color UI, Market Browser, and Labs components will no longer be available to integrate in new applications (iOS, Android, web). -Because we will no longer be updating the Image Editor UI, Color UI, Market Browser, and Labs components, we cannot guarantee that any of these tools will work with updated operating systems, including iOS 11 and Android 8.0. We know that the current Image Editor UI will have a distorted user interface in iOS 11. We recommend that you remove these components from your integration, or start planning to do so immediately. -With the November 2017 update to the Creative SDK, you will no longer be able to apply for Production Mode Status for an application that integrates the Image Editor UI, Color UI, Market Browser, or Labs components. -Developer support for the Image Editor UI, Color UI, Market Browser, and Labs components will be discontinued after the November 2017 release and the Creative SDK team will no longer be able to answer any integration-related questions or address any crashes or bugs that you may come across for these components. We encourage you to reach out to our Help Center prior to the November 2017 release. -The rest of the Creative SDK toolset (User Auth, Content Management, Workflows, Typekit UI) will be updated for iOS 11 and Android 8.0 with the November 2017 update and we will continue to provide support. Adobe is committed to supporting the developer community and building an ecosystem of partner applications, and we have several key projects to help you do more with the Creative Cloud developer platform. Earlier in the summer, we announced a new version of Adobe I/O that gives developers a single destination to learn more about all of the integration opportunities with Creative Cloud. In addition, we are improving the APIs that you can use to integrate with Creative Cloud. 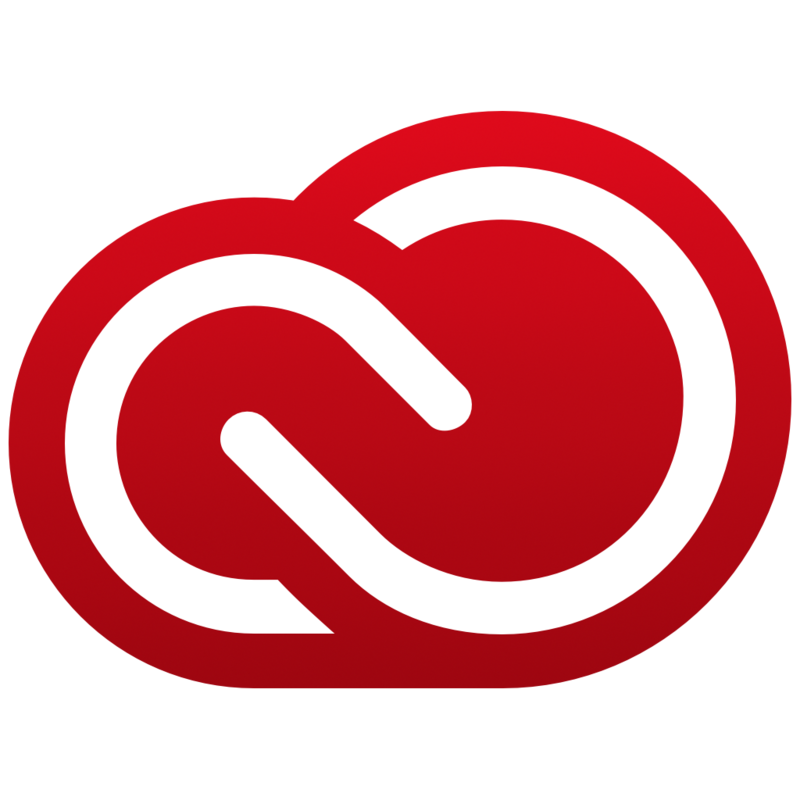 A new version of the Common Extensibility Platform (CEP), the framework to build panel experiences in Creative Cloud desktop tools (like Photoshop CC and Illustrator CC), is now in beta and will launch soon. And we have many new developer tools in beta, like REST Creative Cloud Storage APIs, and Adobe I/O Events. We know that reaching Creative Cloud customers is vital to the success of your integration, so we are preparing to launch a new app marketplace, the Adobe Exchange. The Adobe Exchange is an evolution of our existing Add-ons marketplace and will provide a unified destination for partners to distribute their integrations for all of the Adobe clouds -- Experience Cloud, Document Cloud, and Creative Cloud.